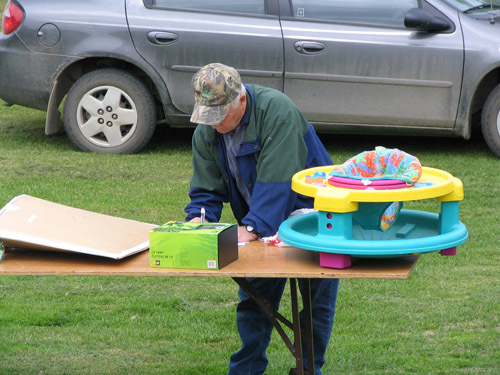 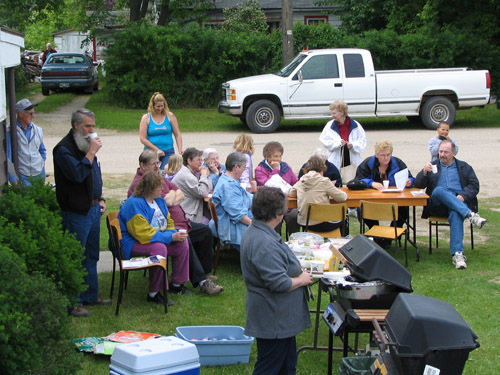 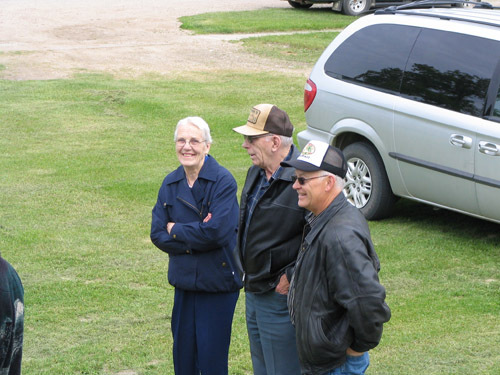 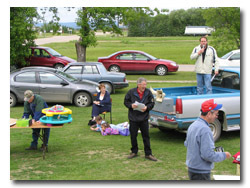 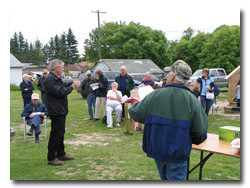 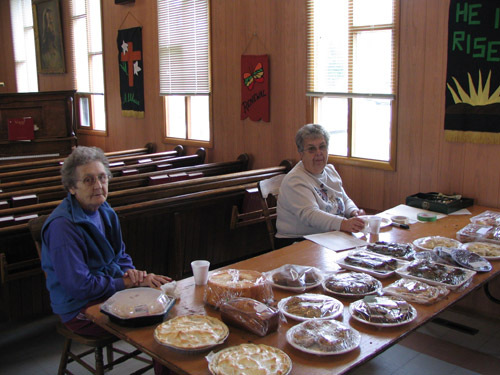 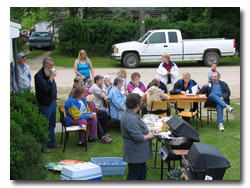 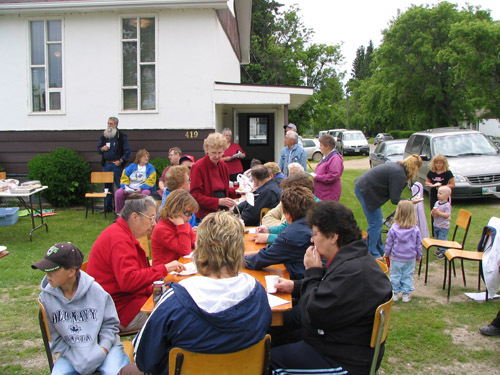 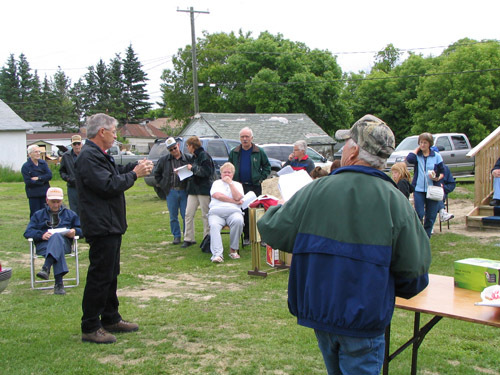 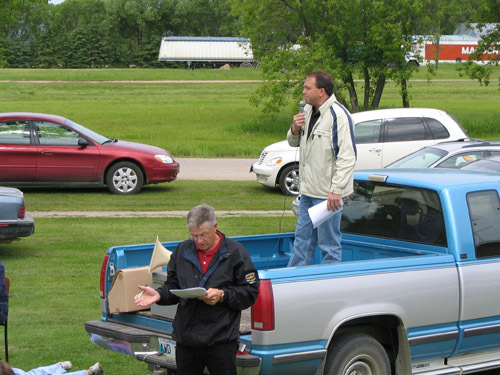 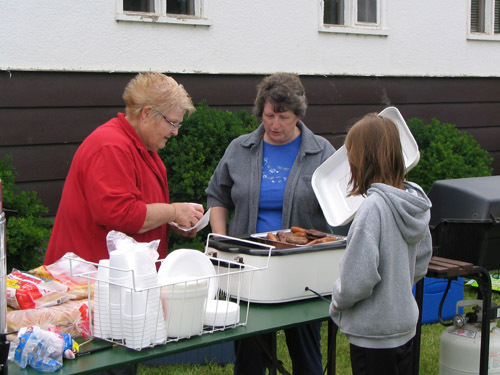 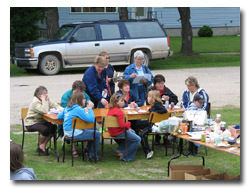 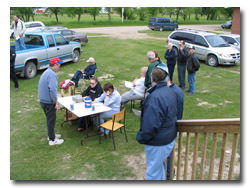 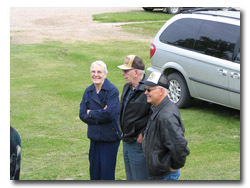 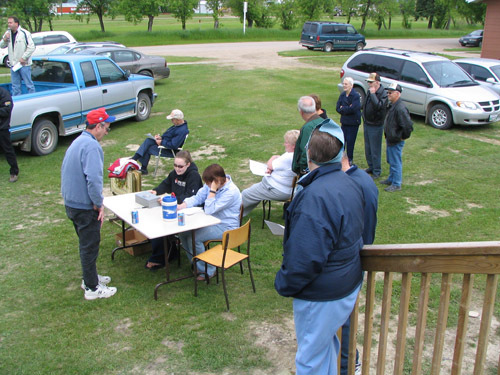 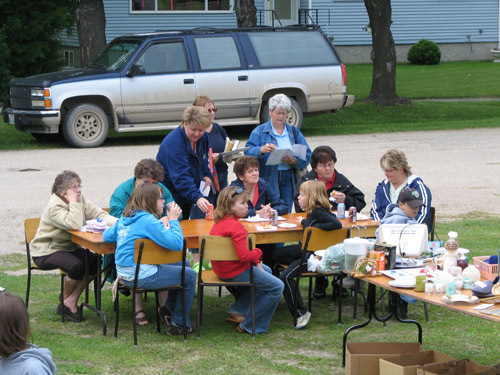 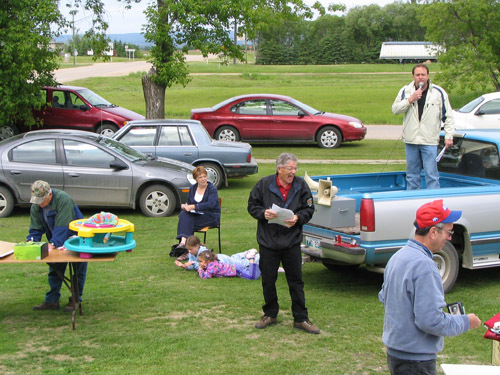 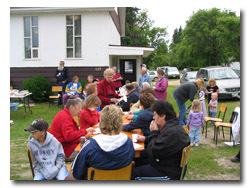 Along with the regular events involved with the June Fundraiser, Yard Sale, Walk/Bike-a-thon, Bake Sale, Hot Lunch Sale, The Bowsman United Church has planned to add a Time and Talent Auction. 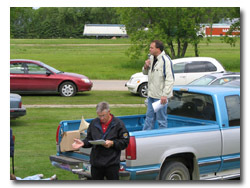 The Auction is planned to start at 11:00 am. 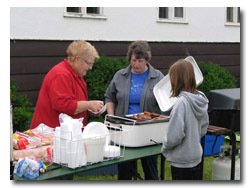 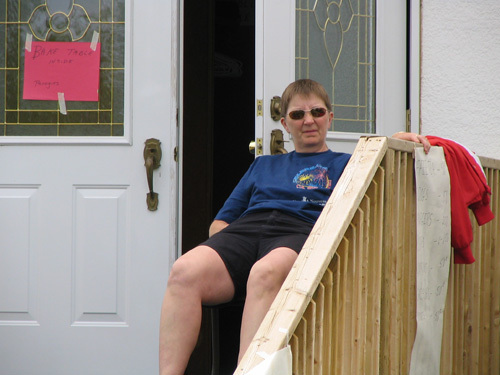 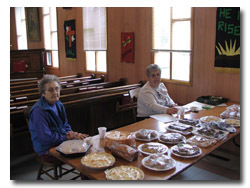 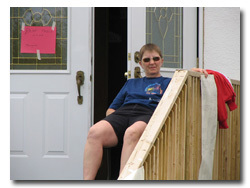 Donations of such as Arts and Crafts, garden produce and Time/Services are welcome.